I've never had a reason to stop in Gary, Indiana. All those years of people referring to it as the murder capital of the U.S. was sort of a turn-off for me. But, on our way to Chicago, we were itching to get out of the car, stretch our legs, and find something random to see. 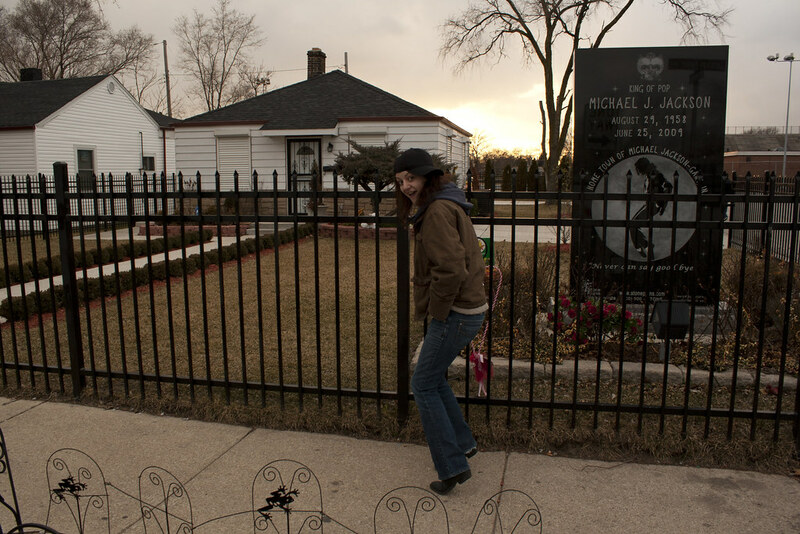 We knew Michael Jackson grew up in Gary, so we went on a search for his boyhood home. 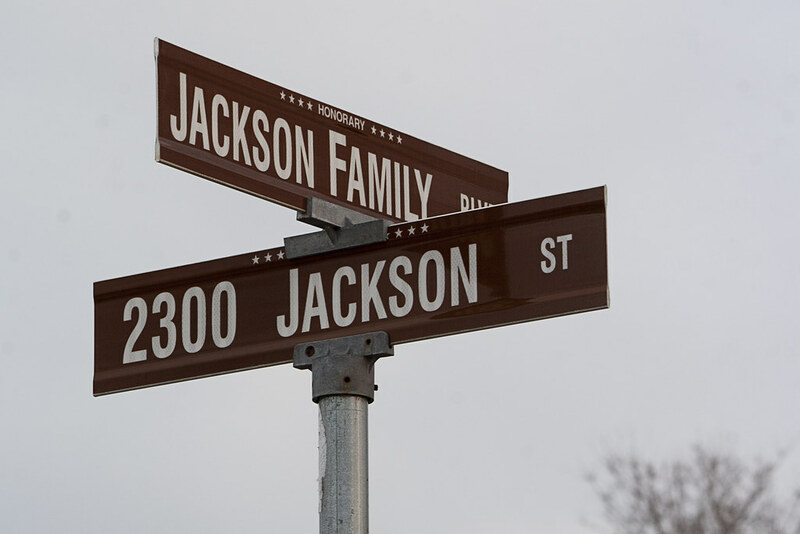 Thumper said it was probably on a road renamed to Jackson St. She was right.